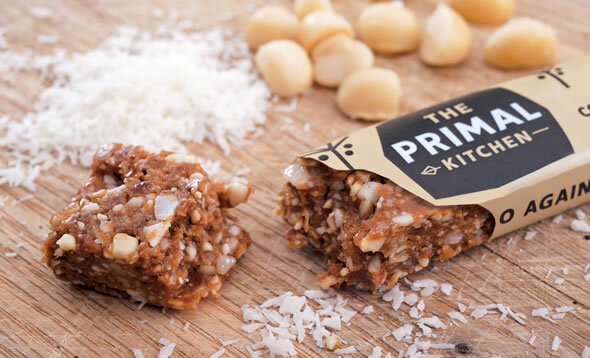 The Primal Kitchen bars are grain-free bars made with 100% Real Food. 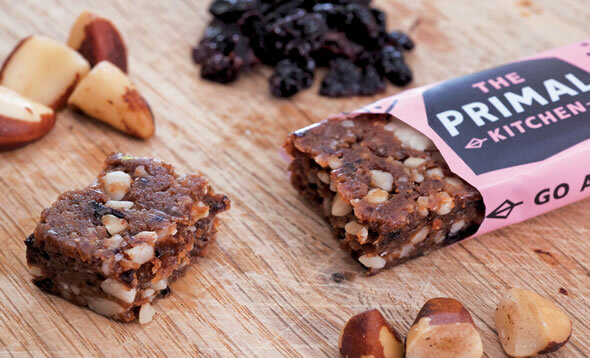 They do not contain dried fruit that contains vegetable oils, sugar or sulphites as commonly found in other snack products. 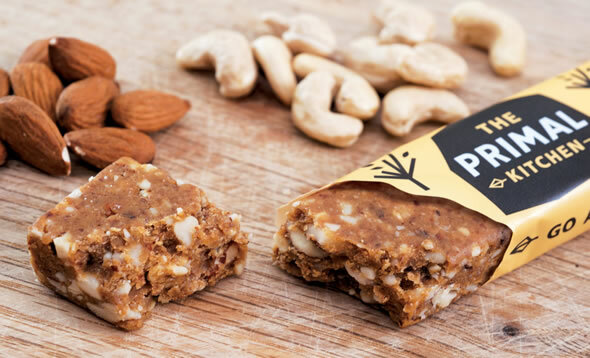 All bars are made with 4-5 Real Food ingredients, hand made and cold pressed (not heated) in the UK and gluten, grain, refined sugar, soya, dairy, GMO and vegetable oil free. 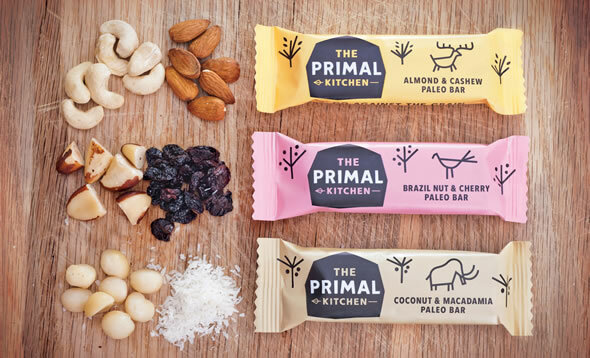 The Primal Kitchen have managed to source organic cherries that are free from vegetable oil and sugar (as commonly found in other dried cherries). An organic coconut which doesn’t contain sulphites (preservative) which is commonly used in dried coconut products is also used. Suitable for Vegetarians and Vegans (and Cavemen). Available in-store at Millies (view map).